© Alex Frederick. All rights reserved. 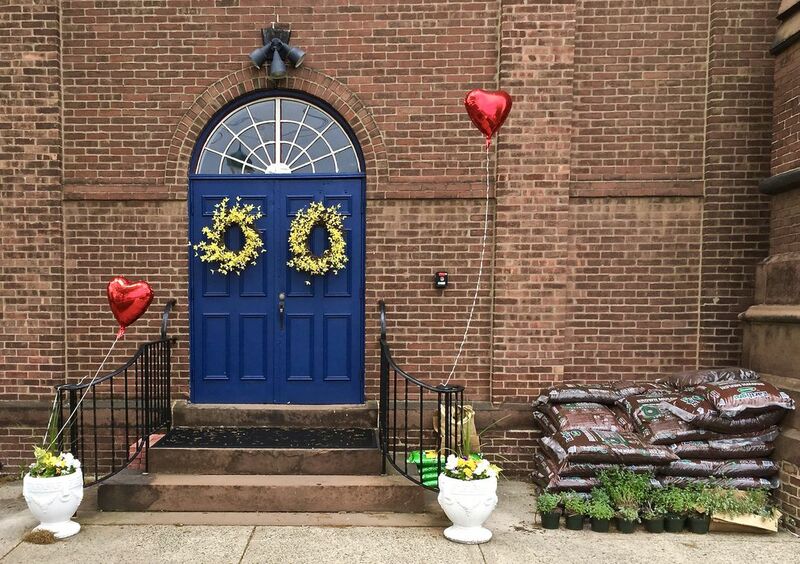 Church doorway with heart-shaped balloons. This is an incomplete story as we walked by this beautiful church and were left to wonder what would come first, the wedding or the sodding. Date Uploaded: Oct. 6, 2018, 1:11 p.m.